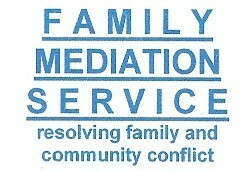 Family Mediation (North Wiltshire) is a child-centred charity that started in Swindon in 1981, and we therefore celebrated our 25th Anniversary in 2006/07. Our aim is "to provide a high quality service to enable families to deal as effectively as possible with the changes brought about by relationship breakdown". To do this, we run five projects: Family Mediation; Re-Connect (mediation for young people and their families); the 5-18 Counselling Project; In-Sight (a supervised contact centre); and Community Mediation. Many of our services are free so please contact us if you need more information.